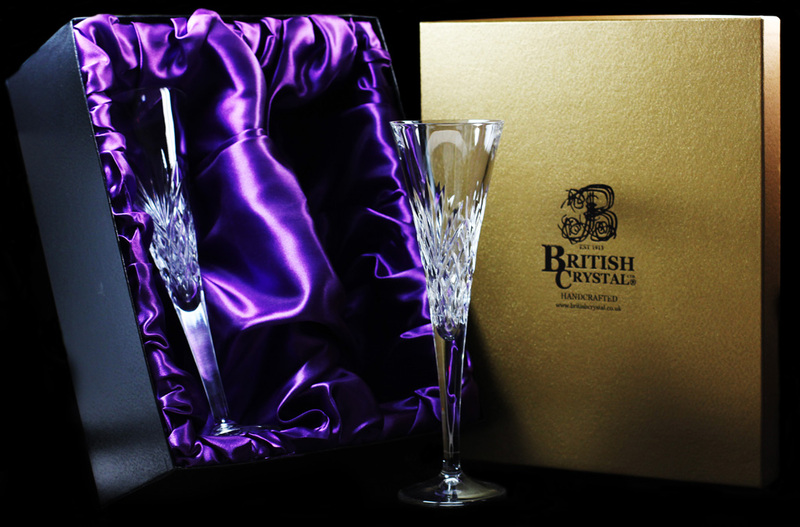 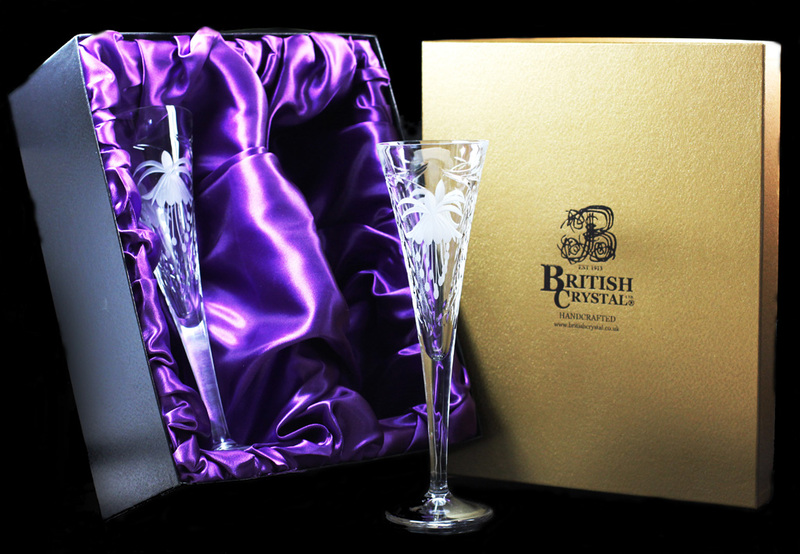 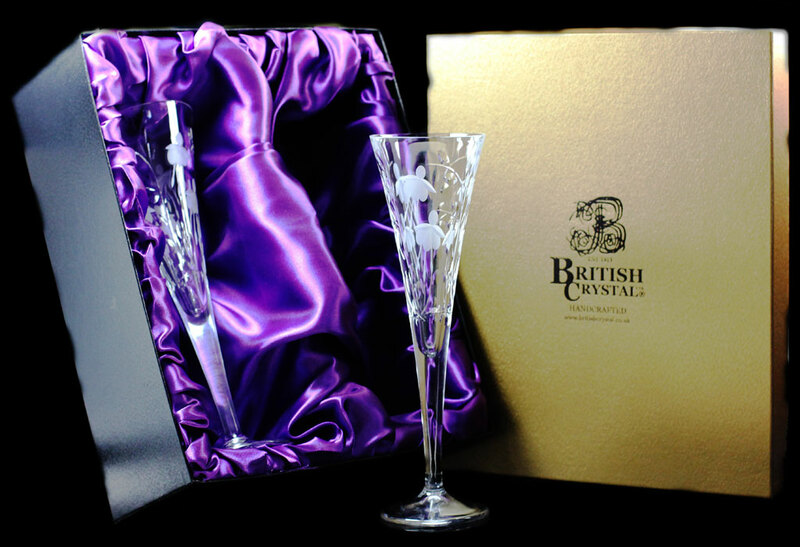 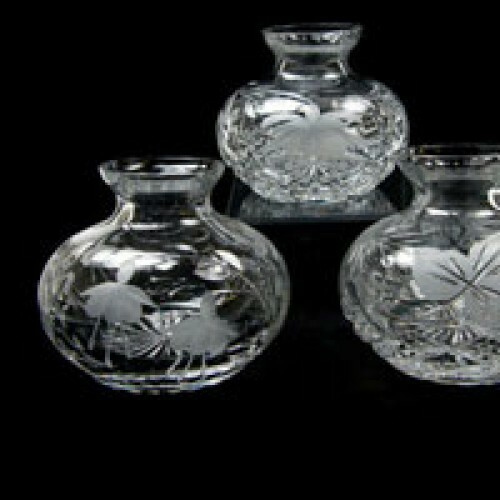 Brierley Hill Crystal offers a wide range of beautiful, hand-crafted, English made crystal glass giftware and crystal glass gift sets. 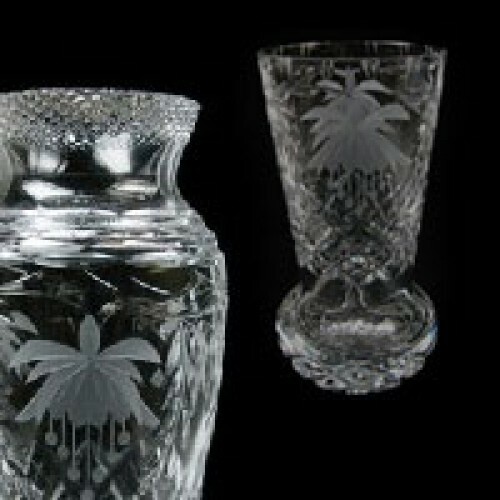 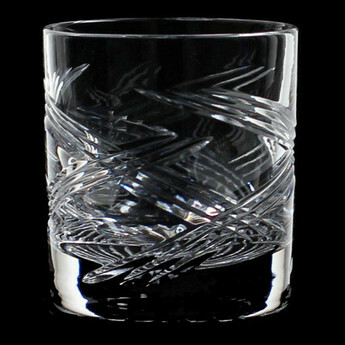 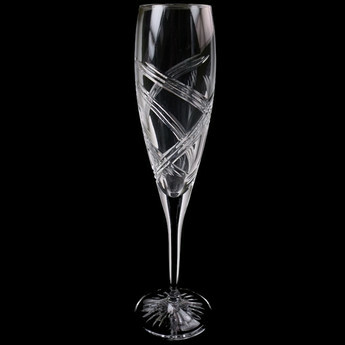 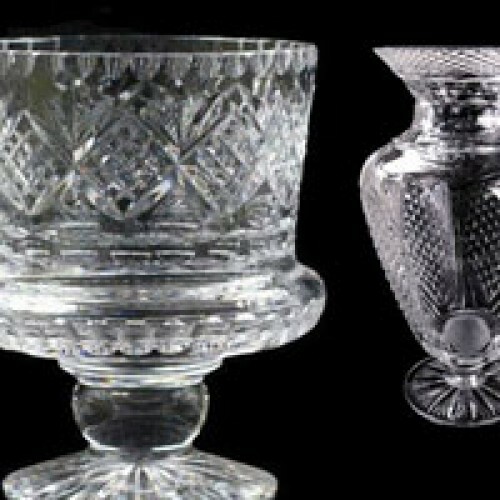 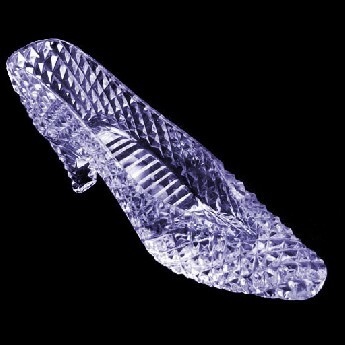 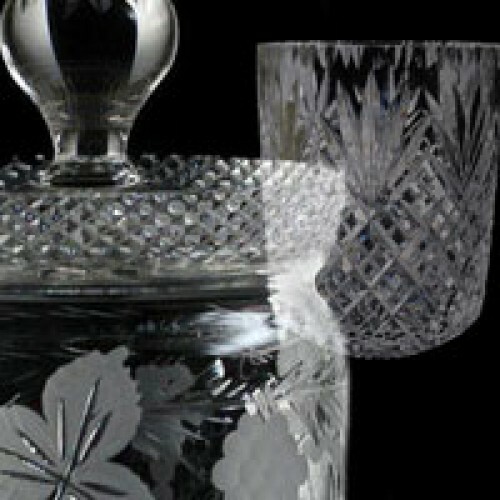 Hand cut from 30% full lead crystal, our extensive selection includes some of the finest examples of crystal glass giftware available, reflecting the very best in traditional English designs and craftsmanship. 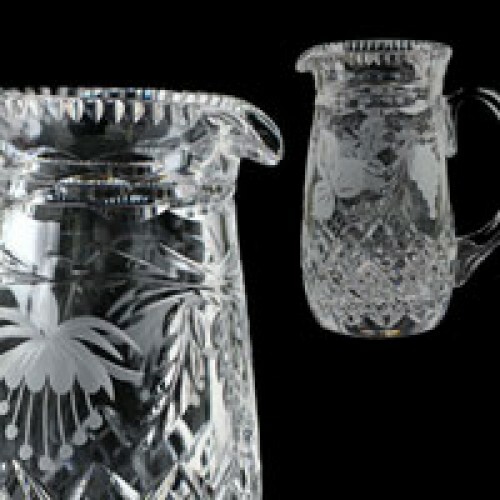 Our collection includes Crystal Glass Jugs and Crystal Glass Carafes in a choice of fabulous designs, hand made in the Black Country, and which can be engraved with logos or inscriptions to suit your individual requirements. 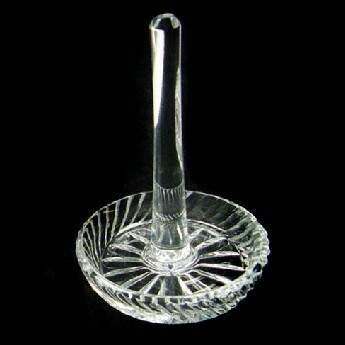 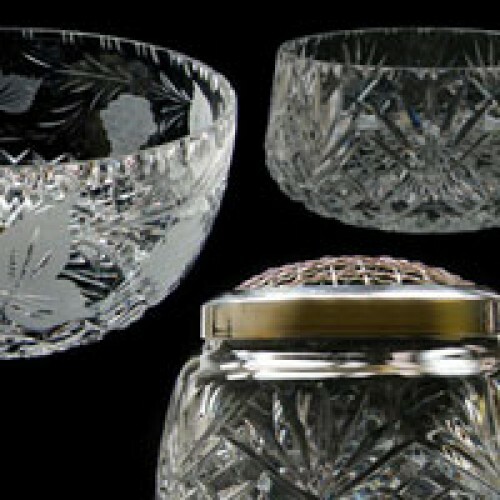 Our selection of Crystal Glass Bowls includes Crystal Rose Bowls, Crystal Footed Bowls, Crystal Plinth Bowls and Crystal Salad Bowls in a choice of designs. 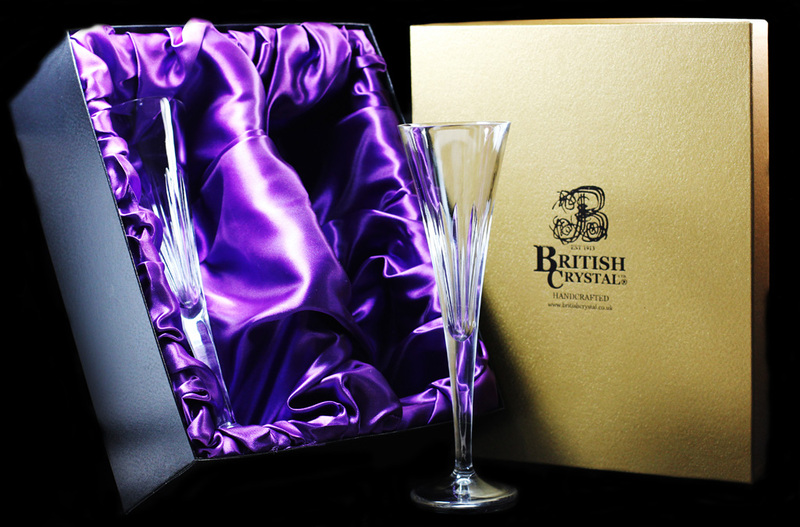 We can also supply a comprehensive range of English-manufactured Crystal Glass Trophies and Presentation Pieces, including Bowls, Vases, Decanters and Chalices. 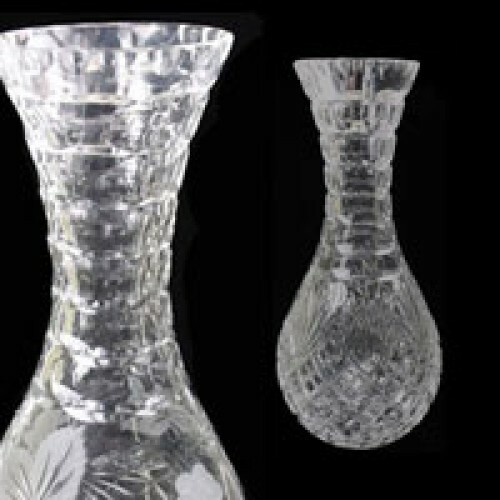 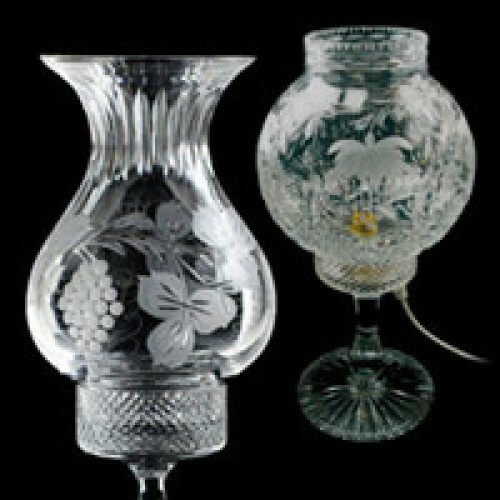 Crystal Glass Vases are available in a variety of stunning designs and classical styles, whilst our Crystal Glass Candle Lamps, Vases and Tealight Holders are all made in our Brierley Hill factory, at the heart of the Black Country’s crystal glass-making area. 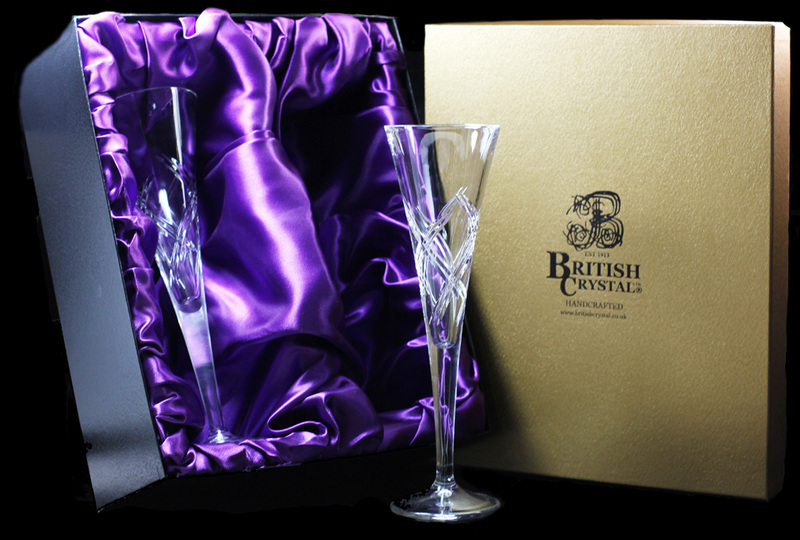 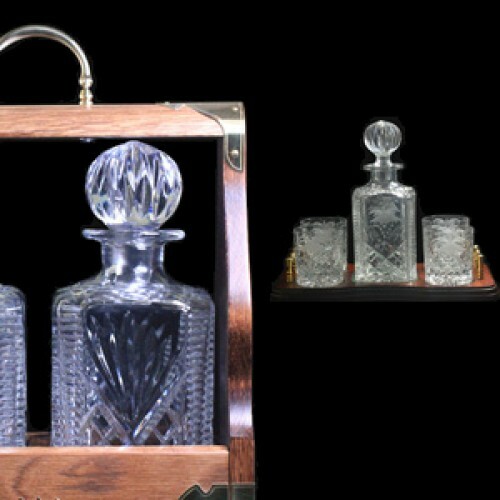 We also have an exceptional range of both Gifts for Him and Gifts for Her including hand made crystal glasses, decanters and crystal glass gift sets.